Food labelling changes in Canada will be in effect before you know it. As a graphic design agency with 35+ years experience in food labelling we are very sensitive to announcements from Health Canada concerning food labelling. Food labelling changes in Canada will be in effect before you know it. And while I’m quite certain neither Bob Dylan nor David Bowie had food labels in mind when writing their song lyrics, change in all its forms is an inevitable event. As a graphic design agency with 35+ years experience in food labelling we are very sensitive to announcements from Health Canada concerning food labelling. WHAT ARE THE RECENT AMENDMENTS ABOUT? 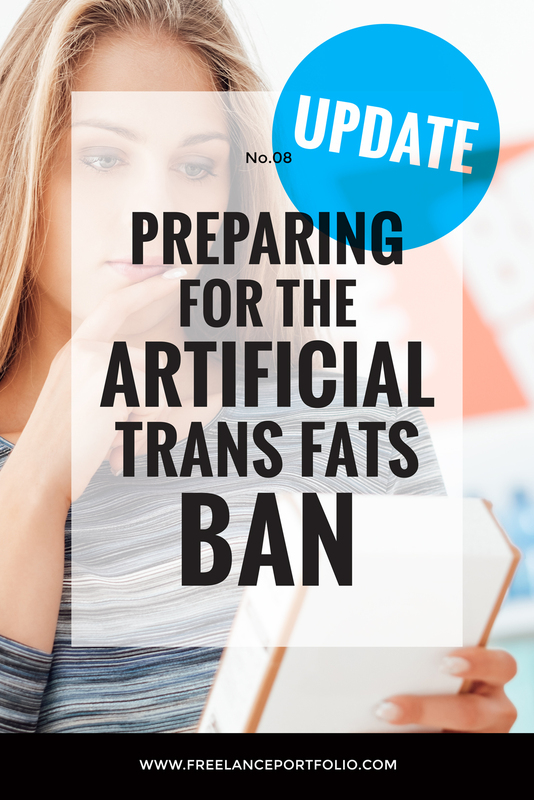 Remember our blog post “Preparing For The Artificial Trans Fats Ban“? It was a little tap on the shoulder about foods containing PHOs (Partially Hydrogenated Oils), aka artificial trans fats. If any of the foods in your product line contain artificial trans fats, you will need to analyze and adjust your formula and have your labels reflect the revised ingredients and nutritional information. And you have until September 15th of 2018 after which time it will become illegal in Canada to sell anything containing PHOs. But continue to keep in mind other food labelling changes. Did you also know that on Friday (May 11) the Canadian Food Inspection Agency (CFIA) announced that they have updated their Industry Labelling Tool (ILT) to reflect the December 14, 2016 amendments to the “Food and Drug Regulations” (FDR)? So make a big bold note in your calendar concerning DECEMBER 14, 2021 to ensure your product lines on shelf will meet all the new regulations by then. What is also noteworthy is that the CFIA has alerted the industry about a proposal that the transition period be extended to December 14, 2022, but that a further update was forthcoming. How are your label revisions coming? Will your Nutrition Fact Tables, List of Ingredients and Food Colour Requirements be ready to meet the December 14, 2021 deadline? Or are there other areas of your business you could be focussing on? Outsourcing label revisions to a packaging design agency like The Freelance Portfolio could save you a ton of time and money. 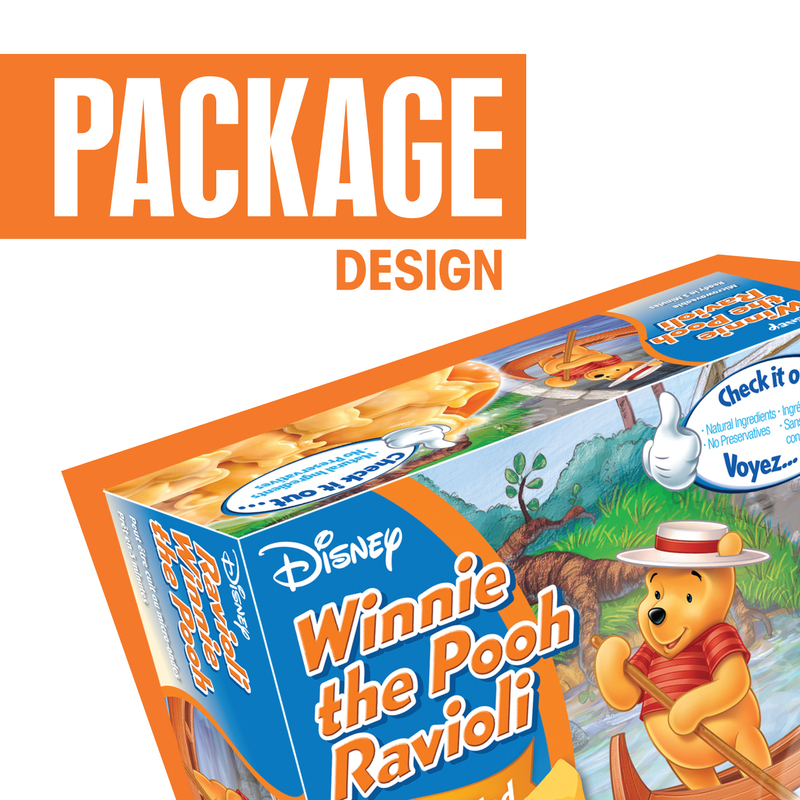 We have over 35 years experience in food package design to give you efficient, on-budget results. Keep in mind that sometimes overlabelling with corrected information is a feasible alternative, potentially a faster and cheaper option. And guess what? 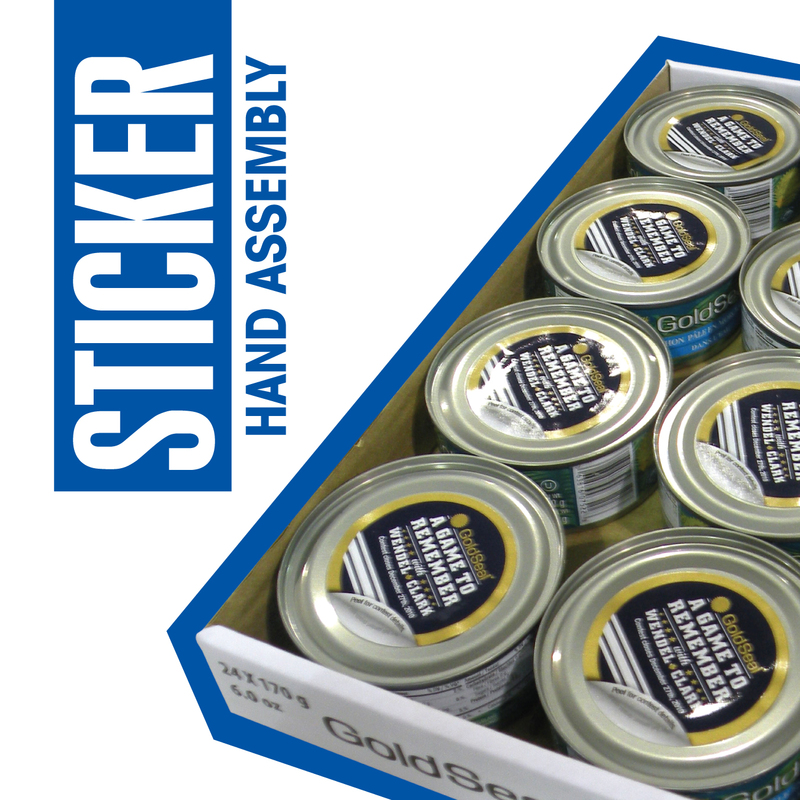 We can do that too through our contract packaging facility, Repack Canada.